Sam Walton built Walmart with the help of a lot of people. But it all started with the support of his remarkable father-in-law. This project was a privilege and an immense undertaking: To honor the legacy of L.S. Robson -- Sam Walton’s father-in-law who famously loaned him the money to open his first store. 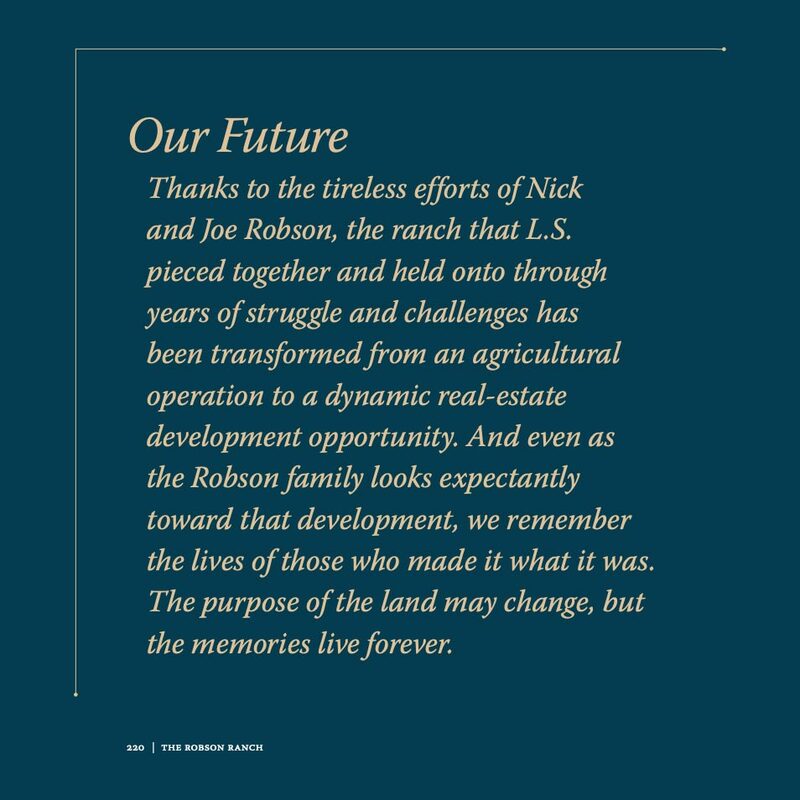 We set to work by telling the story of L.S.’s beloved home ranch where the Robson and Walton families still meet annually to renew family ties and stay in touch with their rural American roots. The project was commissioned by Helen Walton’s brother as both a vehicle for honoring their father and preserving family history and as a beautiful keepsake-gift for the Robson and Walton descendants. It also enlightened friends, business associates, and members of the community. 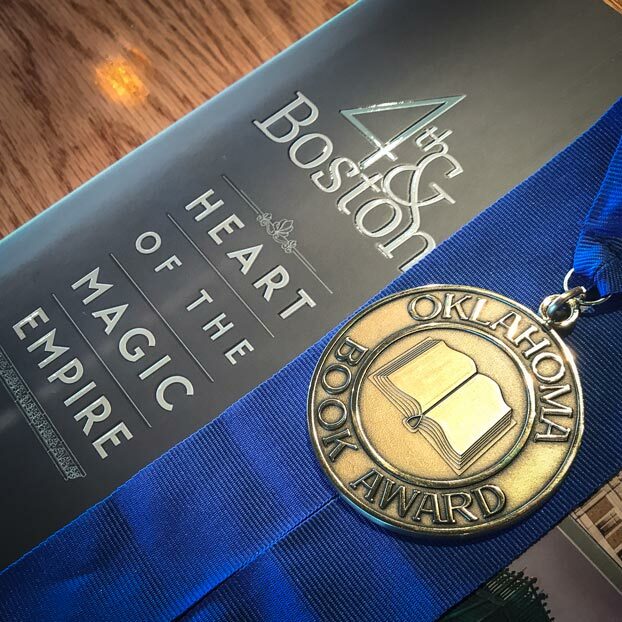 In 2018, the project received the coveted Oklahoma Book Award for Illustration, Design, and Photography. We employed a multi-faceted approach to ensure the final product and its delivery was beautiful and honored the families’ histories. Research for the Robson Ranch story required dozens of first-person interviews and content collected from the Walton Family archives, local historical societies, private collections, and the University of Georgia. 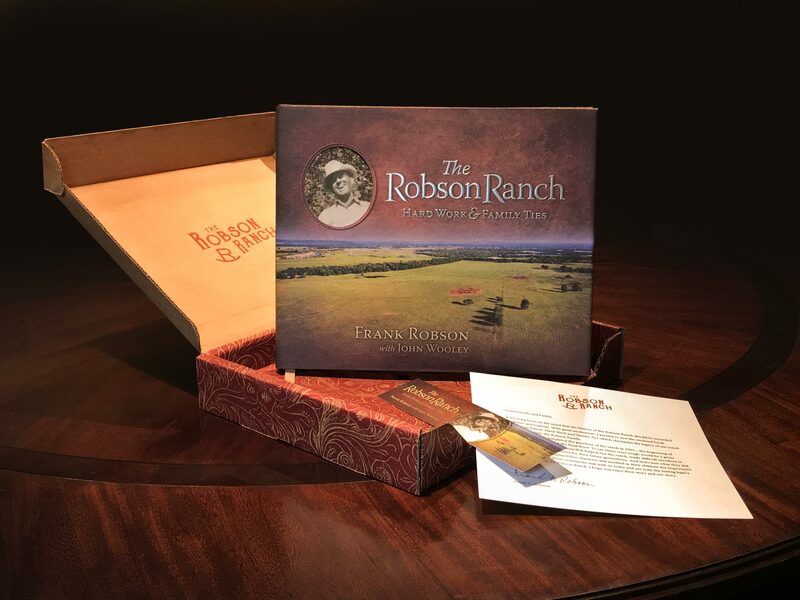 Each book even came with a reproduction of the ranch’s original deed from 1930. 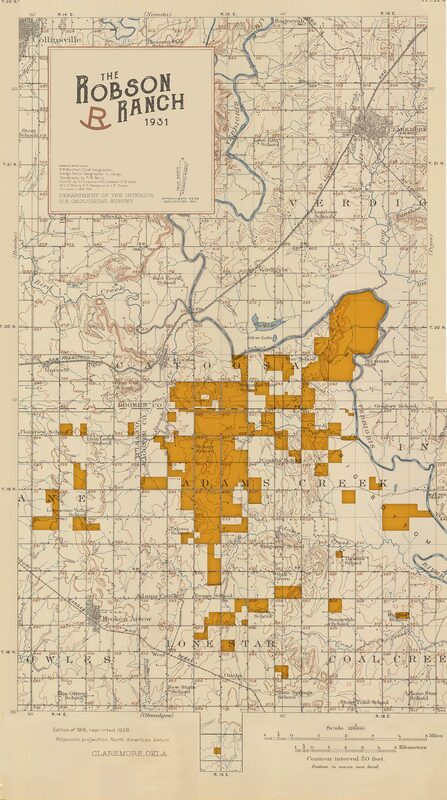 Given the high expectations of its billionaire recipients, the physical presence of the Robson Ranch project was of paramount importance. 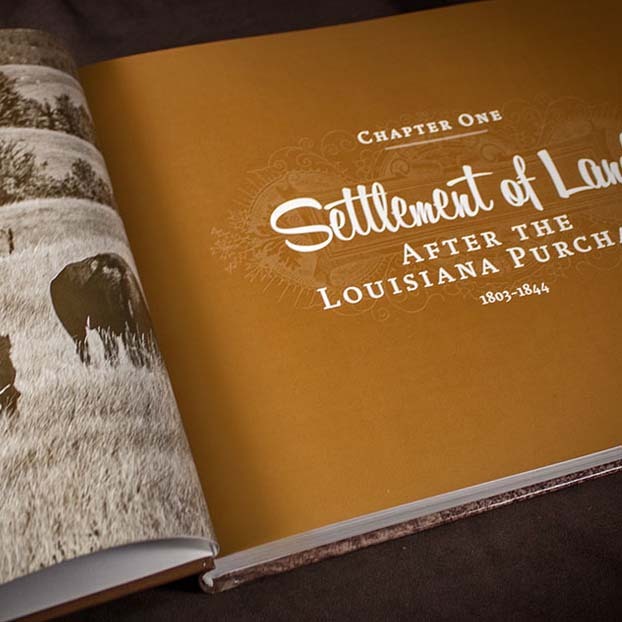 Along with our award-winning book design, we commissioned top photography and illustration assets and used special papers and printing effects to bring the book to life. To underscore the value and prestige of the project, we created a custom presentation box that included an elegant transmittal letter and a matching bookmark. 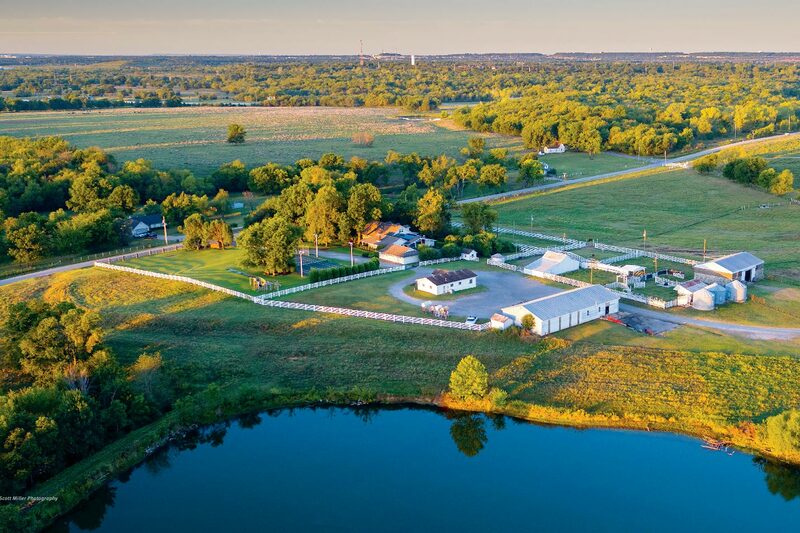 We also conducted private events for the Walton family at the beginning and end of the project and handled the shipping and distribution needs of our clients. 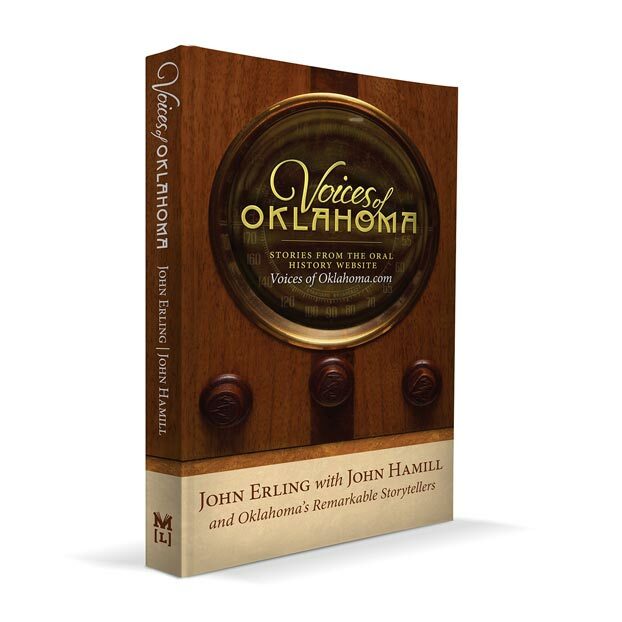 A prestigious book and family history that honored the legacy of beloved father and left America’s wealthiest family thrilled and speechless. 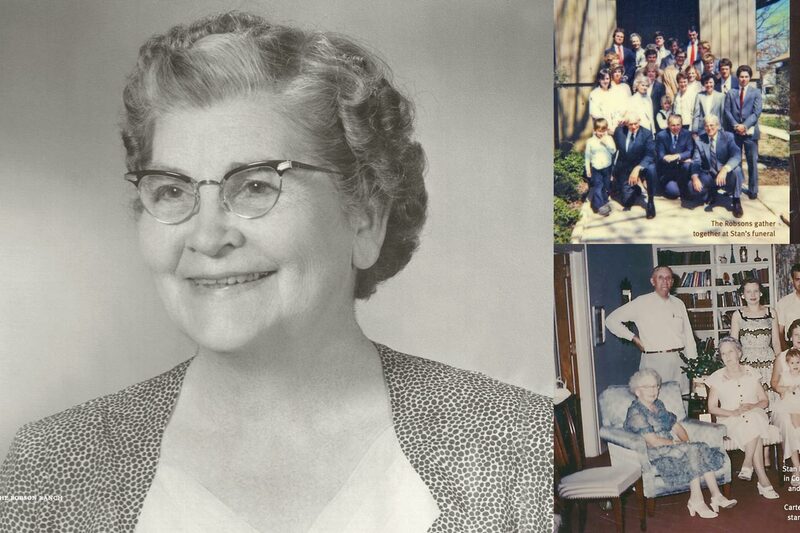 As is common for the custom historical book projects, the story of L.S. 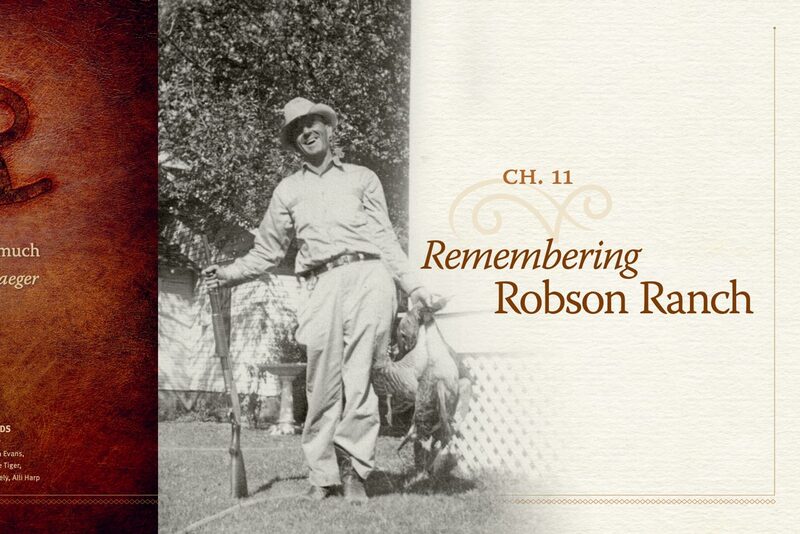 Robson and the Robson Ranch could have taken the form of a traditional private commemorative book: facts, biographies, and geologies expressed with black and white typesetting, a few photos, and a generic cover. But we have seen how an audience’s level of engagement with history is dramatically elevated by their perceived value of its physical and visual presentation -- and we always aim to deliver that extra-mile effort that transforms a project into an unforgettable memory that lasts a lifetime. Don’t let your family’s history be forgotten. Your family history imparts values and lessons that give your future generations a strong sense of belonging, connectedness, and the wisdom they need to achieve in life. I want my family to be remembered. We work with families, businesses, and organizations just like yours to create timeless chronicles of history and legacy.